Nigerian writer Chimamanda Ngozi Adichie has won the 2013 National Book Critics Circle Award for fiction for Americanah, her brilliant novel about a young Nigerian woman who comes to the U.S. for college and struggles to acculturate as a “Non-American Black.” Her lost love is experiencing his own struggles as an immigrant to the U.K. The novel is a powerful character study, a love story, and a sharp-eyed truth-telling about American culture, race, and identity. 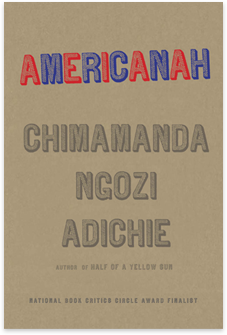 Americanah was nominated just last week for the Baileys Women’s Prize for Fiction in the U.K. Adichie won the Orange Prize (now called the Baileys Prize) in 2007 for Half of a Yellow Sun, which detailed Biafra’s fight for independence from Nigeria in the 1960s. Two other women won NBCC awards tonight. 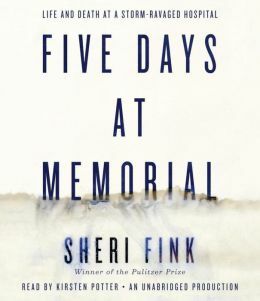 Physician-reporter Sherry Fink won the Nonfiction award for Five Days at Memorial, about the grueling experiences at Memorial Medical Center in New Orleans in the days following Hurricane Katrina. 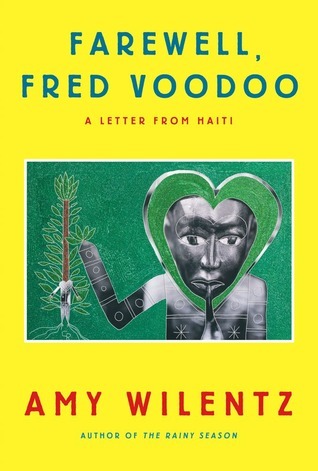 Amy Wilentz won the Biography award for Farewell, Fred Voodoo: A Letter from Haiti.